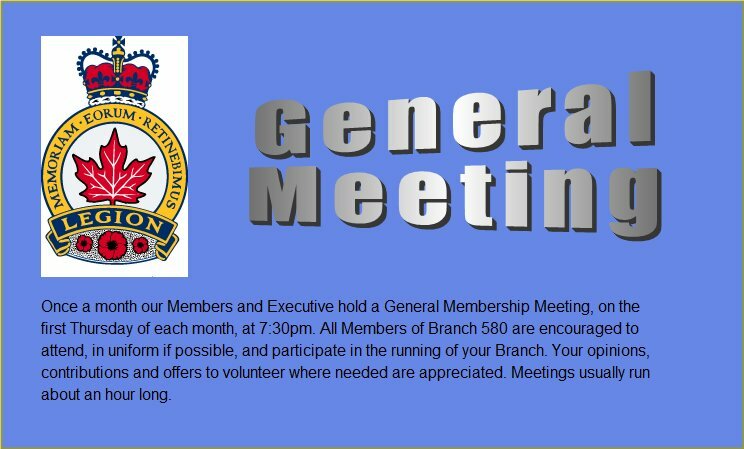 On the first Thursday of the month the Grafton Legion hold their General Membership meeting. This is your chance to take an active roll in the running of your Branch. All members are encouraged to attend, in uniform. Meetings start at 7:30pm and usually run about an hour. No General Meeting in July or August.